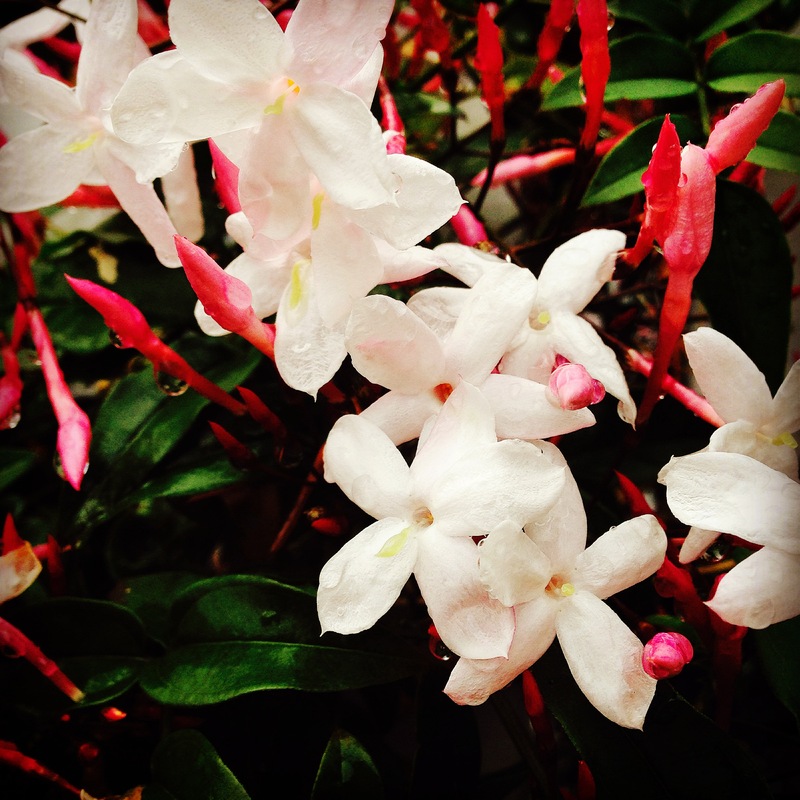 Ah the jasmine has started to bloom in Sydney and I’m so happy we are on the countdown to summer! Please be aware I will be taking endless pics of this beautiful flower on my Instagram so please indulge me. Exotic, sweet and syrupy, jasmine is a very sensual and sexual oil. Traditional uses of jasmine include treatment of depression, uses in childbirth and as an aphrodisiac for women and men. Even though this oil is distilled from a petite, white flower the scent and effects are powerful. One sniff, one drop, will bring to the surface your desires for love and intimate connection with another. The scent of jasmine oil is captivating and alluring so why not use this gorgeous essential oil to help you feel the same. Fall in love with everything by using jasmine. It is a precious oil and often comes already diluted in a 3% jojoba blend, ready to use as a perfume directly on your skin. No synthetic perfume can beat the pure fragrance of jasmine. I still get a kick out of quoting myself from my book. 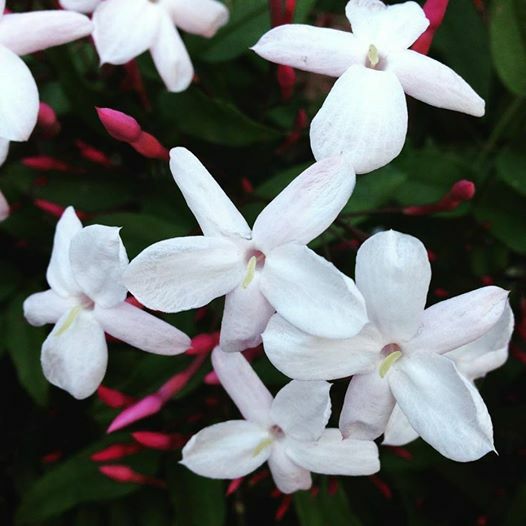 Happy jasmine blossoms to you all!